If you like this free game, try Mad Cars. In Tiny Car 2, choose from a variety of cars that has their own unique attributes. As you speed through the tracks, collect different items that are filled with magical surprises. These items will change the fate of your race. Gather your friends today and compete in this multi-player driving game. Are you ready? 3...2...1... Let's GO! 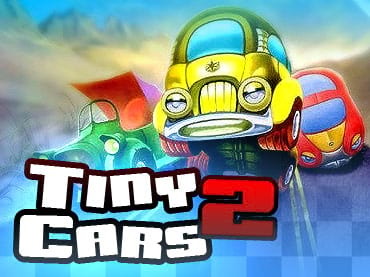 - Tiny Cars 2 is a free full version game to download and play. If you have questions about Tiny Cars 2 game, please contact us using this form.